Tiny houses have been popular for many years and a growing number of cottages are also being built in the mini format. Discover one of the tiny home models from Bonneville Industries’ Micro-Loft collection! For many cottage buyers, acquiring a cottage is often brought on by the desire to be in harmony with nature, to have a place to relax, and to enjoy outdoor activities. Unfortunately, the realization of having to maintain and pay for a second property brings people back to reality and can often cause them to put the brakes on a potential cottage purchase. And camping is not the right choice for everyone. 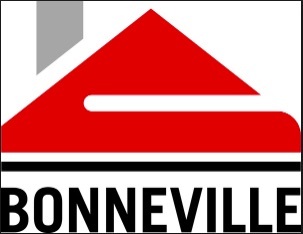 Buying a new cottage with reduced dimensions and for a very affordable price is a winning solution; Bonneville Industries has, therefore, hit the mark with their Micro-Loft collection. Here is the Chïc Shack, an 800-square-foot micro-kit that can be installed on piles! Although the Chïc Shack model is in the Micro-Loft collection, it has all the assets to maximize comfort. The kitchen is as functional as it is pretty! With its huge and practical island with lunch counter, its good-sized workspace, and more than enough storage, it has everything you need to satisfy your kitchen requirements. Not one, but two bedrooms! Having a cottage also allows you to invite friends over to enjoy your surroundings! With two bedrooms, the Chïc Shack model will allow you to entertain guests while maintaining a beautiful, intimate environment… The master bedroom is impressive with its windows! Falling into the arms of Morpheus while looking at the starry sky… What could be better? You’ll fall in love with this Bonneville Industries tiny house model! 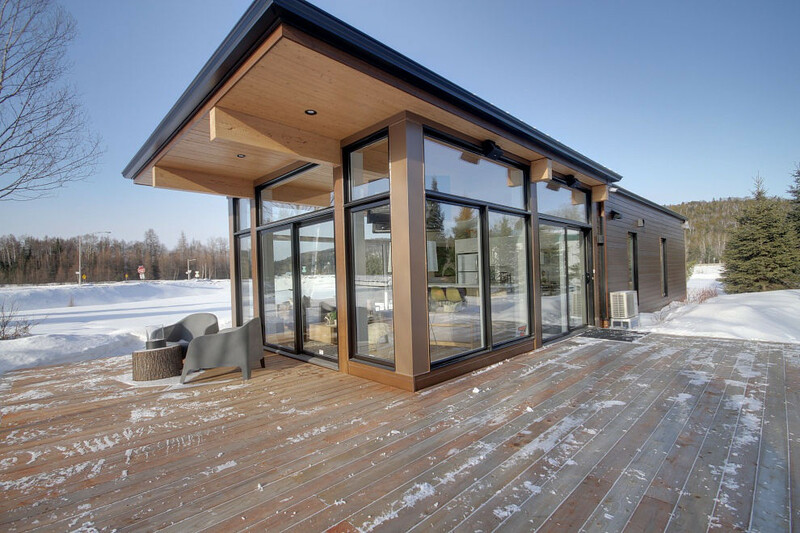 Editable and scalable, it is perfect for anyone who wants to buy a cottage with a trendy contemporary style and a bright living space that is quite charming!